Making Greens better, one repair at time. 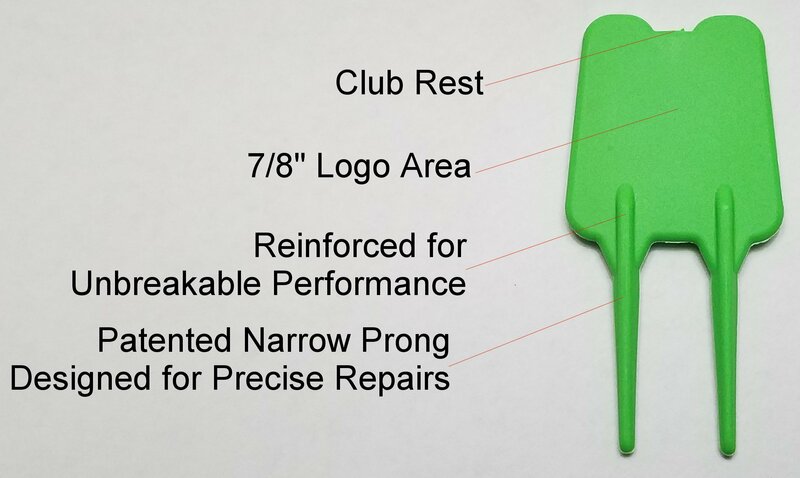 Order ball mark repair tools in bulk or in lower quantities. Purchase directly from our manufacturing plant located in Germantown, WI. Fast turnaround times.